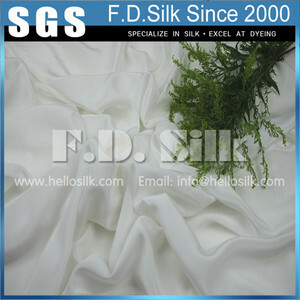 Suzhou Pengfa Silk Co., Ltd.
We offer you a series of excellent services. 5 / Q: Customer Voice A: It's our great honor to hear your voice. It will promote our working passion and give you better services. 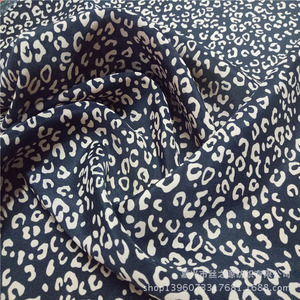 Alibaba.com offers 137 viscose cdc fabric products. About 21% of these are printed fabric, 2% are bag fabric, and 1% are 100% cotton fabric. 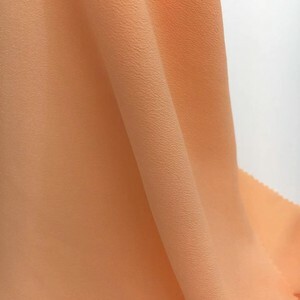 A wide variety of viscose cdc fabric options are available to you, such as dress, garment, and home textile. 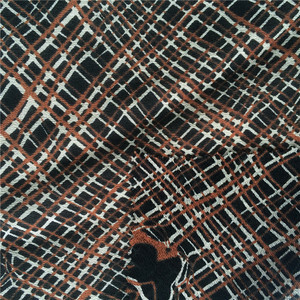 You can also choose from printed, plain dyed, and embroidered. As well as from free samples. 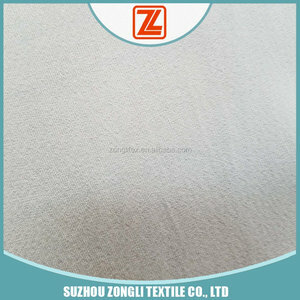 There are 58 viscose cdc fabric suppliers, mainly located in Asia. 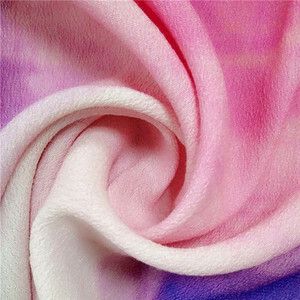 The top supplying country is China (Mainland), which supply 100% of viscose cdc fabric respectively. 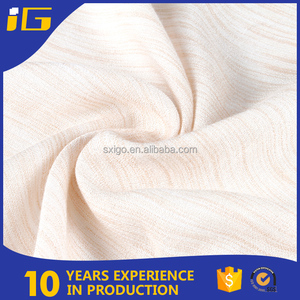 Viscose cdc fabric products are most popular in Western Europe, Domestic Market, and Northern Europe.